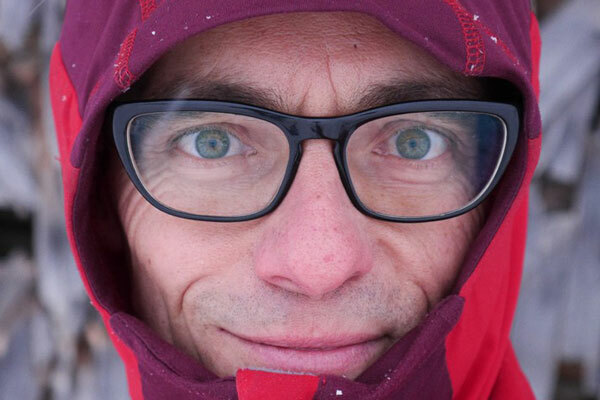 Who doesn’t know Gore-Tex? The membrane that is used by many brands to make products waterproof, but still keep them breathable. This type of membrane is found in shoes, pants and jackets, among other things. And now Gore-Tex comes with materials that are not waterproof: Gore-Tex Infinium. Gore-Tex is waterproof, Gore-Tex Infinium isn’t. Gore-Tex is synonymous with waterproof and breathable. And the clothing that is provided with this waterproof and breathable Gore-Tex membrane can be recognized by the black Gore-Tex label with the slogan ‘Guaranteed to keep you dry’ on the clothing. And of course the Gore-Tex logos that are printed on clothing, sewn to shoes or printed with a beautiful metal badge in the leather of the shoe. 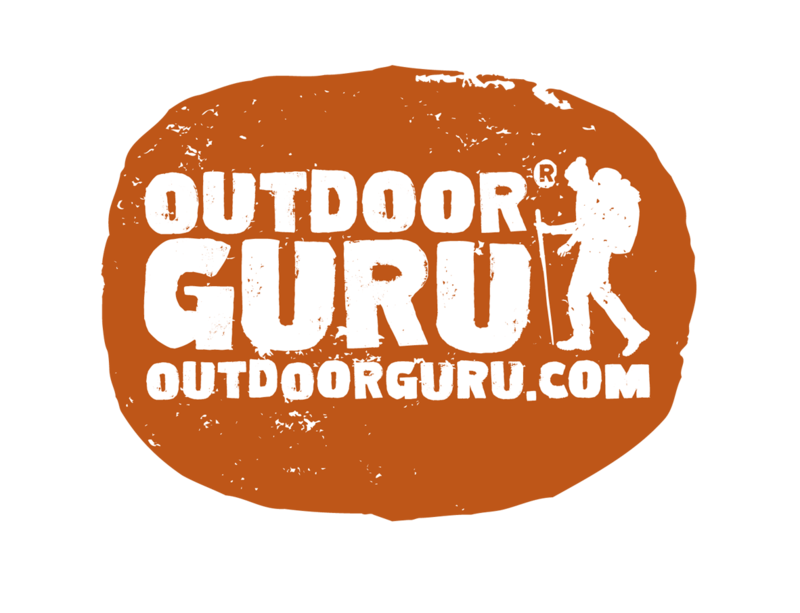 Think especially of the names Gore-Tex, Gore-Tex Pro, Gore-Tex Paclite, Gore-Tex Active, Gore-Tex Surround and Gore-Tex Shakedry. Gore-Tex as we know it: ”Guaranteed to keep you dry’. In addition to that black logo, the white Gore-Tex Infinium label with the text ‘Comfort and Performance’ is added. Everything that is made under this white label is not waterproof, but the emphasis is on wearing comfort and high breathability. In itself it is not new that Gore-Tex also does sell non-waterproof materials. Windstopper with a super breathable version of the Gore-Tex membrane has never been watertight and the same applies to Thermium. 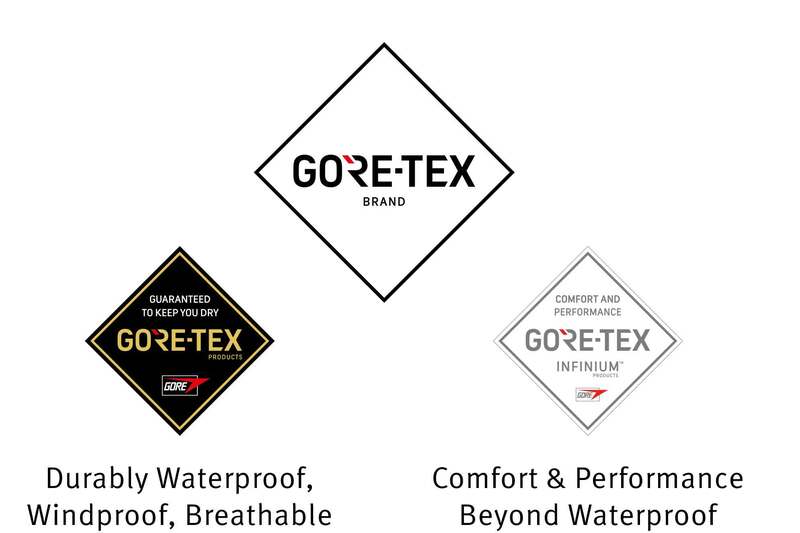 More specific non-waterproof Gore-Tex products will be added under the Infinium label in the coming period. Gore-Tex Infinium: not waterproof, but extremely breathable and comfortable. With the choice of a Black and a White label, Gore-Tex tries to create clarity in the sometimes confusing amount of Gore-Tex names. So again: Gore-Tex = Guaranteed to keep you dry and Gore-Tex Infinium = Comfort and Performance. Whether it will really become clearer to the consumer … We will see.